21:30- How Dr. Galpin is challenging the paradigm in fiber type research. 24:00- An example of the bias of research. How group findings can be skewed by outliers. 31:00- A crash course on AMPK and MTOR. How each of those proteins influence muscle growth and fat loss. 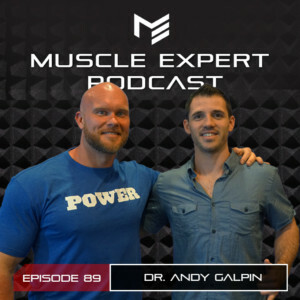 38:50- Dr. Galpin’s book Unplugged: Evolve from Technology to Upgrade Your Fitness, Performance and Consciousness. His “Nothing Mindless” philosophy on on your goals. 40:00- Adaptation vs Recovery. How optimizing recovery prohibits adaptation and which to pursue for your goals. 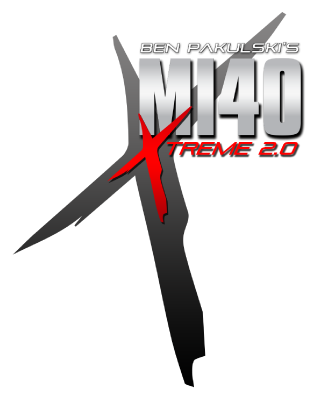 46:00- How much time do you need to recover from really hard training? 48:00- Embracing the suffering. Andy’s advice on adaptation, don’t over optimize, take some days to struggle through as your not peak self. 50:45- What is lactate and how does it influence your training? Is it responsible for fatigue and soreness? 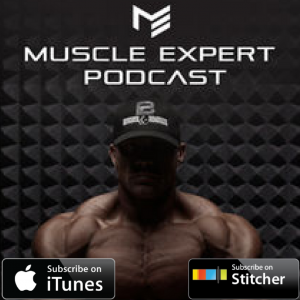 56:35- Does Carnitine supplementation work?